Prestige Drives & Roofing is a driveway company in Leicester specialising in Tarmac Driveways, Block Paving, Cobble Paving and Roofing / uPVC. We are a limited company and pride ourselves in our professionalism and high standard of workmanship. We are a family run driveway business with over 30 years experience, and over 50+ 5 star reviews listed between our website and TrustaTrader. All our work is guaranteed for 10 years, and we never ask for payment upfront. We always strive to achieve 100% customer satisfaction, which is reflected in our reviews and the large number of referrals we get. As a driveway company in Leicester we promise that the owner and director will oversee all installations from start to finish. The business owner will be onsite and will liaise with you from the initial driveway quotation through to the completed installation. All of our team are highly skilled in their respective fields, you will see a hardworking group of people transform your driveway. There is no doubt, we are passionate about every driveway job, we take great pride in our work because we understand that our reputation is important and it is our livelihood. We are very proud of our history. 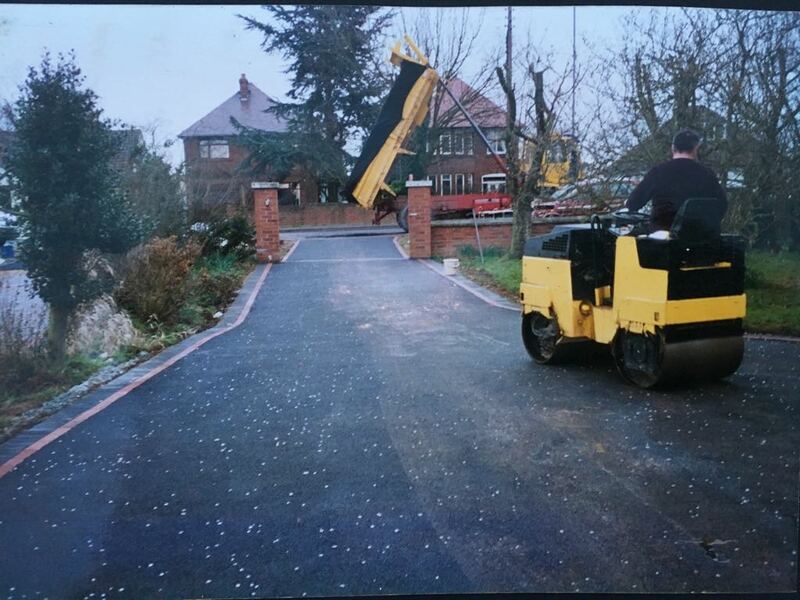 We have been creating stunning new driveways for well over 30 years. Tom founded the business and as you can see from the images here, some things have changed and others haven’t. 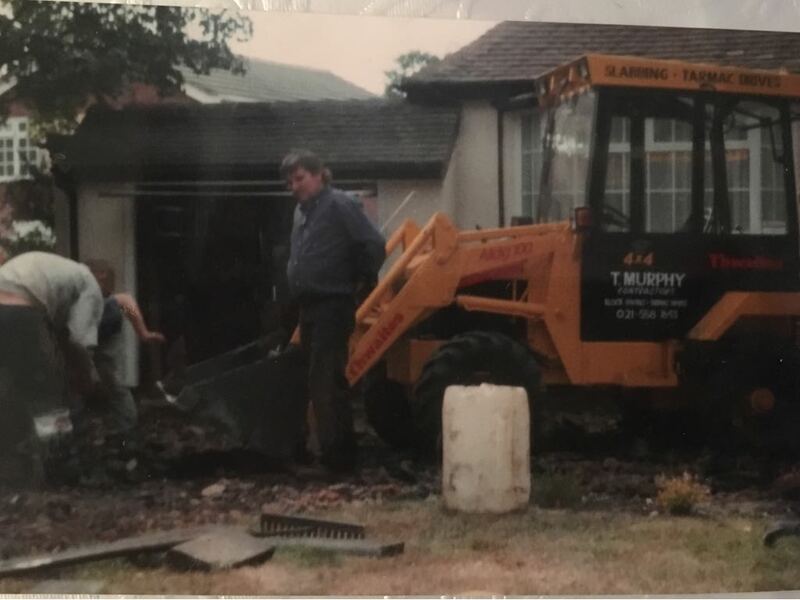 Tom started the business in the West Midlands, serving areas such as Birmingham, Sutton Coldfield before much of our work moved towards Coventry. 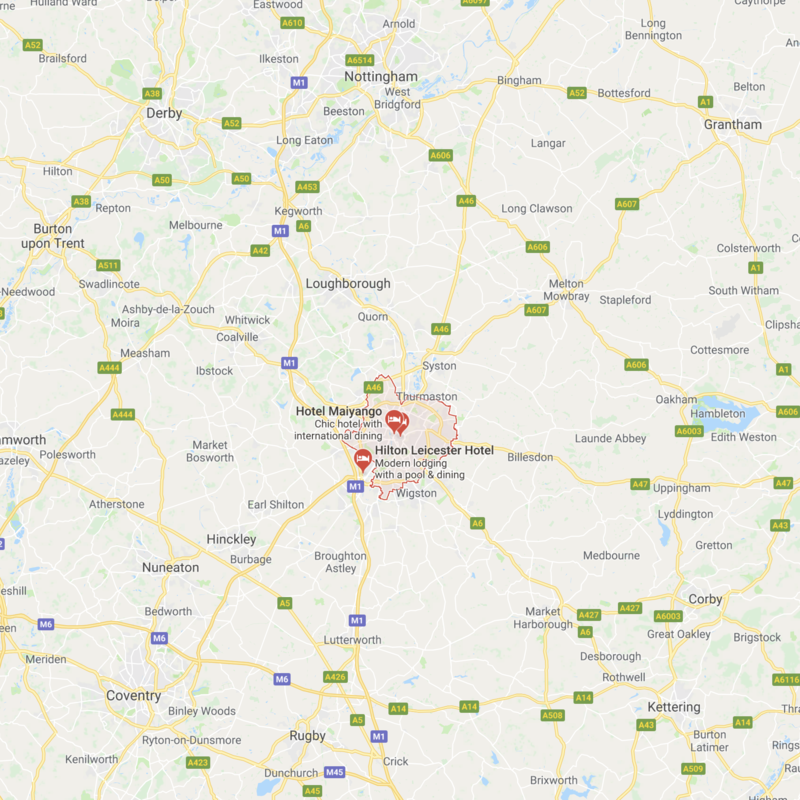 When it was time for Tom to pass the reigns over to his sons they took the decision to move out towards the East Midlands where they have now operated from for a number of years. 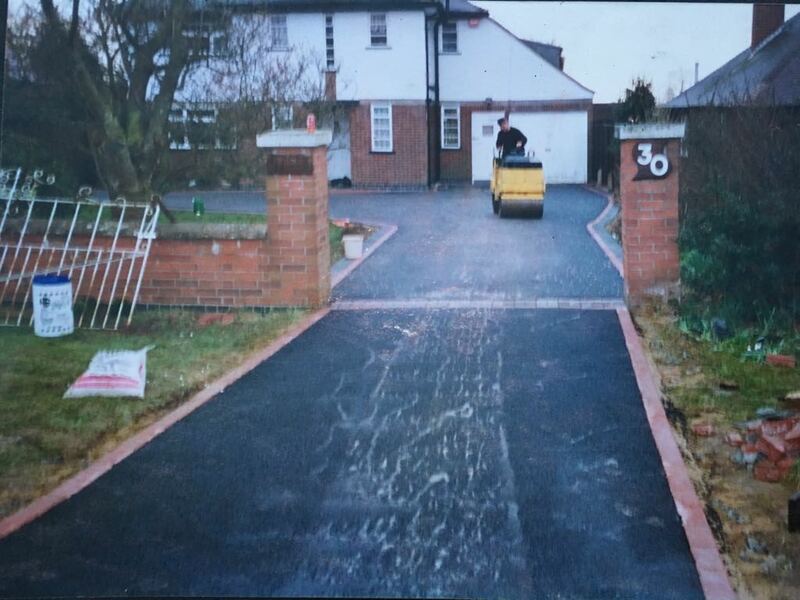 One thing that has never changed is our commitment to providing you with the perfect driveway for your home. 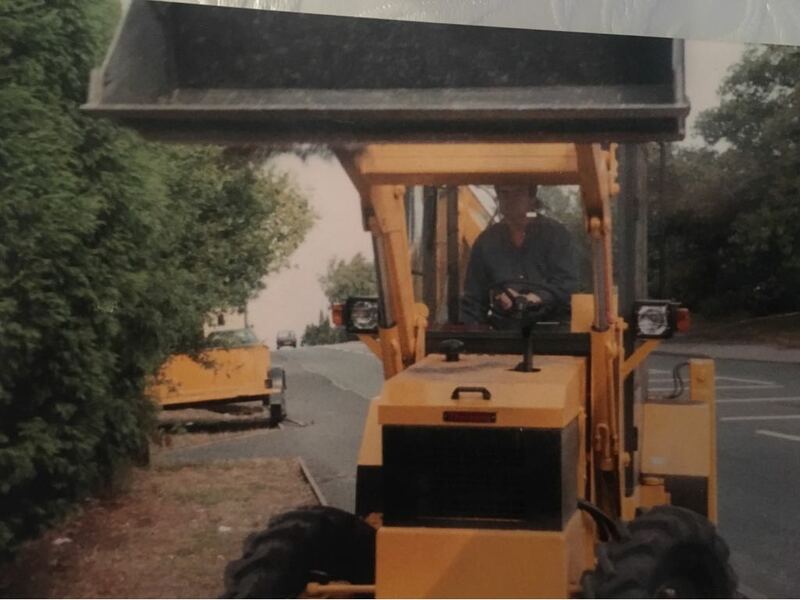 We have invested heavily in our premises and equipment and as you will see from the video below, we use all our own high tech machinery to ensure your home gets the perfect driveway. 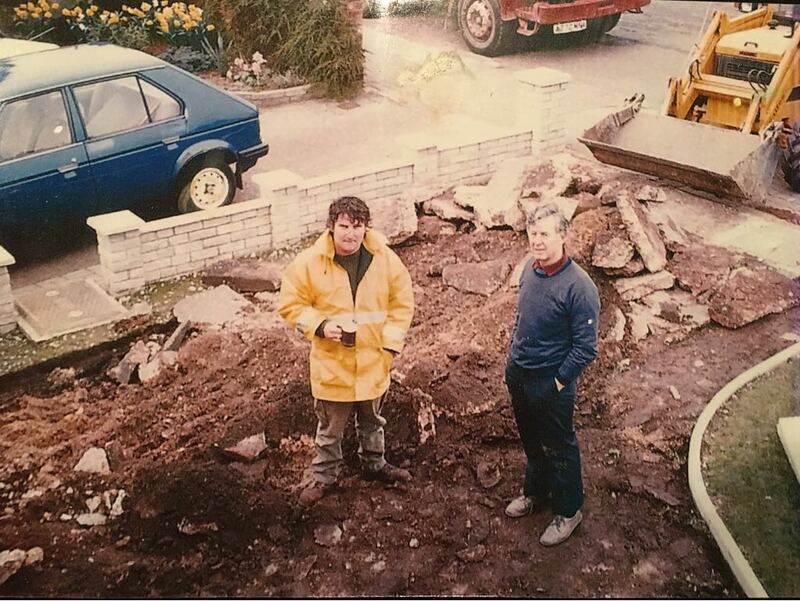 We are still a family business and are very proud to share with you our family and business history – in fact, we now have more family members working with us than ever before as we go from strength to strength. We are so proud of our work that we will be only too happy to show you first hand some of the driveways we have worked on. We have come a long way since those early days with new technology and new products coming to market we are able to produce some stunning results.